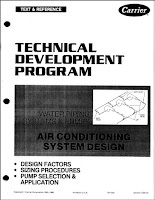 We aim to fill a gap in technical literature. 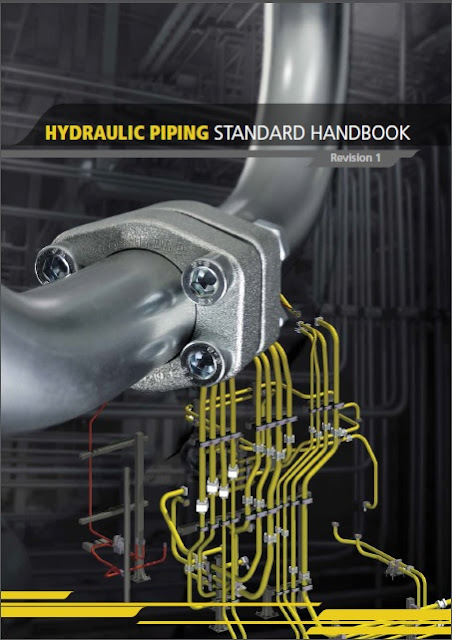 At this moment there are no hydraulic piping standards available which cover different pressure classes and piping materials as well as being generally suited for all applications. The authors of this Handbook have several decades of experience in hundreds of non-welded piping projects all over the world in segments such as offshore, marine, steel, mining and testing (just to mention a few).